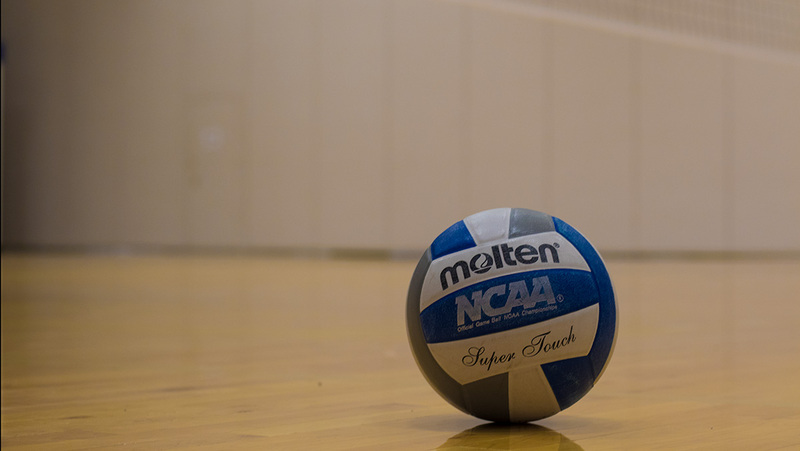 The Ithaca College volleyball team fell to the No. 3 seed Emory University in the NCAA Quarterfinals on Nov. 15. The Emory Eagles dominated the net as they took down the Bombers in four sets. The Eagles took the first set in a hard–fought battle 25–23. However, the first set was full of errors for the Blue and Gold as Emory capitalized on 13 errors made by the Bombers. The South Hill squad flipped the script in the second set by winning 25–22. The Blue and Gold tied it up from efforts above the net by sophomore outside hitter Reagan Stone with 14 kills and senior middle hitter Katie Evans with 13 kills. Junior setter Caitlyn Floyd also led the Blue and Gold with an impressive 39 assists. The last two sets of the NCAA quarterfinals were won by Emory. The third was a close set with the Eagles edging the Blue and Gold 25–23. The fourth was all Emory as they dominated 25–16 to advance to the NCAA Division III National Semifinals. The Emory Eagles were led by sophomore right side hitter Leah Saunders with 11 kills and senior setter Mady Arles with 44 assists. The Bombers finish the 2018 season at an impressive 21–8 record with their second straight appearance in the NCAA Quarterfinals.